When it comes to fur coats in Chicago, you have countless options to suit your style and budget. Today, a casual fur coat is essential for everyday wear during the cold winter and chilly spring months. 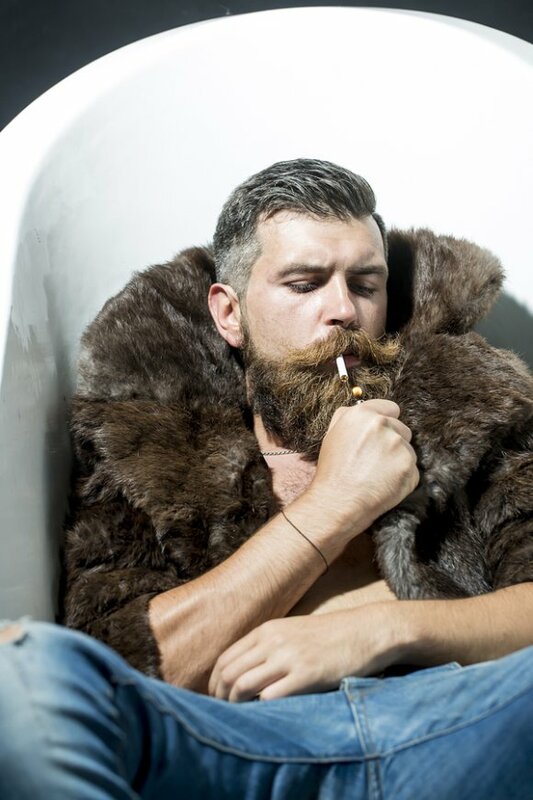 Fur coats are often associated with elegance and warmth. However, modern furs are truly designed for everyday wear, and a fur coat is no longer solely a luxury item. Fur capes are especially ideal for a more casual spin on the classic floor-length fur. These shorter jackets are perfect for throwing on with skinny jeans, a flat over-the-knee boot, and a cashmere sweater for an informal brunch. For weeknight drinks, wear your office dress with a fur jacket. By swapping out your heels for tights and boots, you can easily transition from business to casual. For a Friday night dinner date, opt for ballet flats, leather leggings, and a fur coat made of raccoon or rabbit. These more affordable furs look effortless and chic at the same time. To make fur coats even more fun, try purchasing gray or brown instead of more formal black.